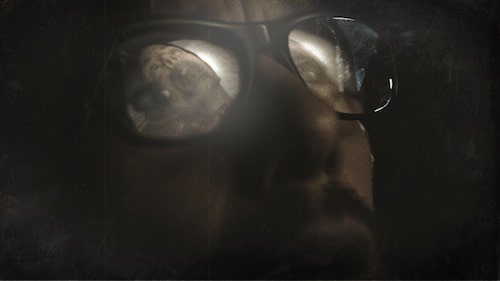 Sinister is a very dark film. It is unique because the tension in the movie never really dissipates. Most horror movies have an attention grabber in the beginning, and then they have a few scenes that lighten the mood throughout the film. 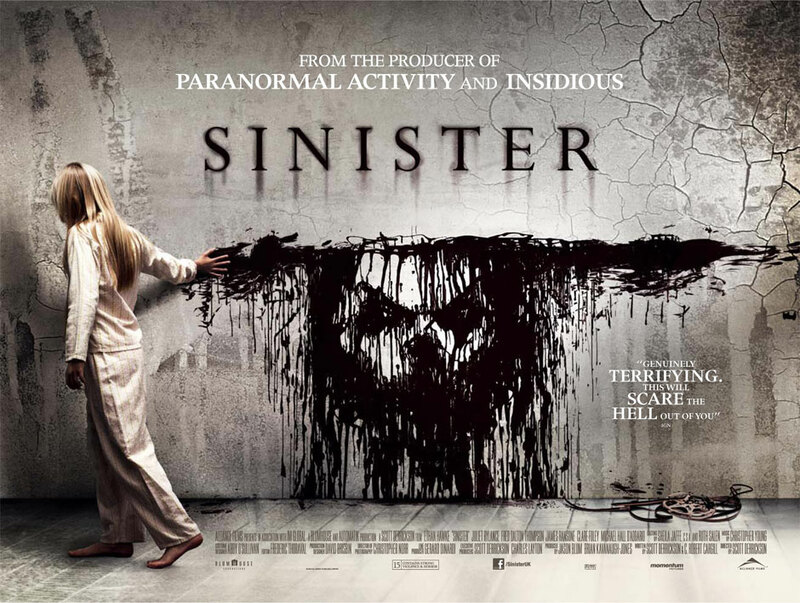 Sinister takes a firm grip on your mind and then twists. At best lightening the mood in the movie is slightly loosening the grasp that it holds on you. 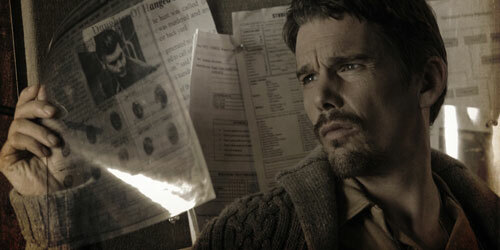 Ethan Hawke plays a true crime author who moves his family to a property where an unspeakable murder has taken place. His goal is to write a book about what happened and hopefully find evidence in order to solve the crime in the process. The film has all of the necessary elements that a great scary movie possesses. It has a solid main character portrayed by a very capable actor. There are disturbing images, and spine chilling spookiness. A number of surprises are thrown into the mix to keep you on the edge of your seat and sometimes catapult you somewhat above that edge. The villain is totally wicked, and the movie will stay with you long after it actually ends. 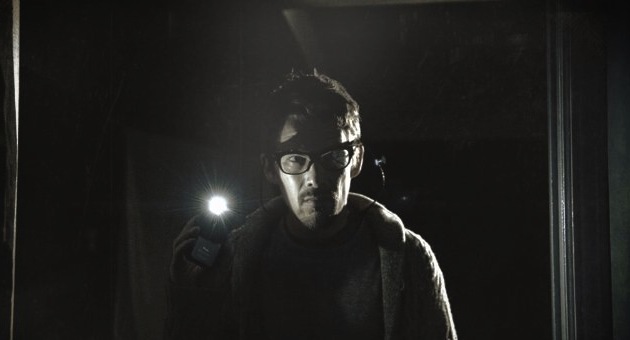 Sinister is Ethan Hawke’s best movie since Lord of War (2005). James Ransone, Fred Dalton Thompson, and Vincent D’Onofrio all have very minor supporting roles. Ethan Hawke does a tremendous job of carrying the majority of the film on his shoulders. One thing that I did notice is that the film was a bit scarier on the big screen and obviously that will probably always be the case. When I watched it at home, it was not as horrifying as I remembered. I did not jump as much during the jumpy scenes. This was not because I knew that they were coming, I just think that it was because the film was tailor-made for a larger screen. If you are going to watch it, then watch it on the biggest screen in your house, preferably at night and with the lights off to get the full effect. Sinister means suggesting or threatening evil. The title fits the film like a glove. Although the movie was very well-made, it was hard to like it more than I did because of the subject matter. 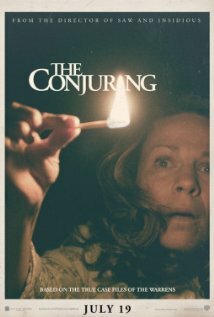 It is the best scary movie that I have seen in a long time. If you liked Sinister (2012), then you will probably like The Purge (2013). I have mentioned before that I am not a huge fan of horror movies. They are a dime a dozen these days and usually slasher films that lack a plot or a point. That being said, I recognize when a movie looks like it could be scary and I do appreciate a horror movie if it is done right. James Wan has shown us that he is capable of making brutal bloodbaths that he calls movies i.e. Saw (2004) and Dead Silence (2007). But, when Wan directed Death Sentence (2007), he proved that he was very capable of making an awesome thriller. From the preview, it appears that Wan has toned down the blood and decided to go more for the thrills. It shows that it might have some potential. The cast includes the likes of Lily Taylor, Vera Farmiga, Patrick Wilson, and Ron Livingston. The film is set to hit theatres on 7/19/13. Should be a good movie to bring the wife to. Antoine Fuqua has a tendency to make very gritty, powerful films. Having directed such films as Training Day (2001), Shooter (2007), Tears of the Sun (2003), and Brooklyn’s Finest (2009), this film appears like it is going to follow in the footsteps of its predecessors. 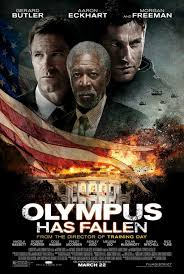 With a cast that includes Gerard Butler, Aaron Eckhart, Morgan Freeman, Dylan McDermott, Melissa Leo, Ashley Judd, Angela Bassett, and Fuqua directing, it would be hard for the movie to be bad. It definitely looks promising. 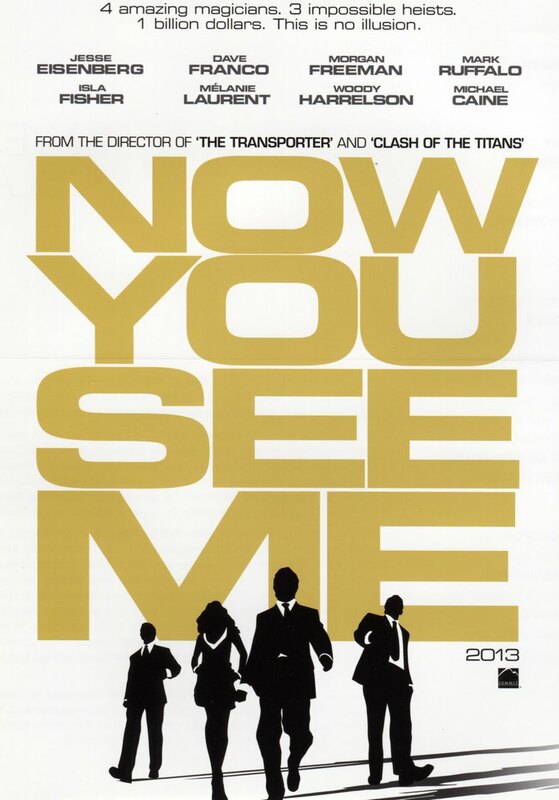 The film is set to release on 3/22/13 and I will most likely be in the theatre shortly after that. The preview is intriguing. This movie looks like it could be pretty good. Apparently it was filmed in 2012 and released in Belgium on 9/26/12, but it is set to release in the U.S. on 5/12/13. 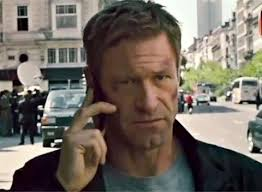 Aaron Eckhart and Olga Kurylenko star. I’ll add this to my list of movies to see.